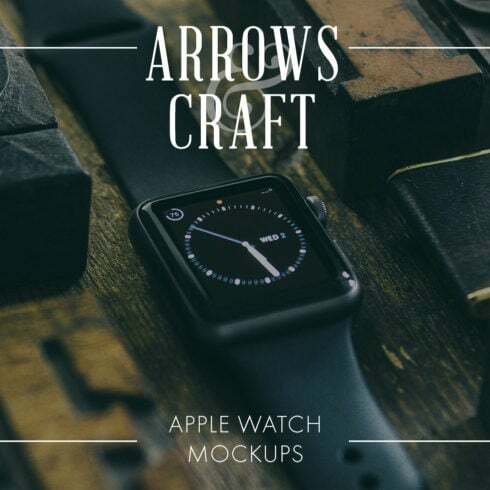 This is the best way to showcase your creative Apple Watch mockups or design. Many mockups are include iPhone 6 as well to showcase satellite Apple watch beside the original iPhone companion. Some of the mockups includes 2 watches so its easy to show 2 versions or 2 screens design simultaneously. Each of 35 mockups are supplied with Smart Object for easy one-click replacement with your original design. Different styles environments and angles. A lot of supplementary amazing objects. 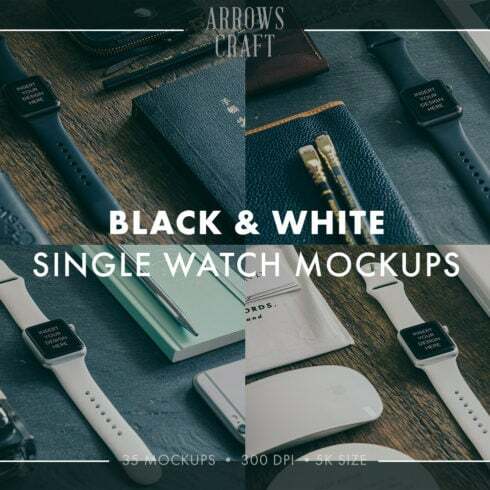 Unique stylish and hip atmosphere never seen before on apple watch mockups. Hands with apple watch in the same unique style as the mockups.